It’s rare nowadays for any group of people to agree on anything. Whether it be politics, the environment, Star Wars movies, or almost any subject out there, you have people arguing about it online and in public, and it can get uncomfortable really fast. But when rumors hit earlier this year that Joaquin Phoenix was in talks to play a version of the Joker for director Todd Phillips in a standalone DC movie, it was one of those rare moments where everyone came together and said, “Yes!” That’s because over his brilliant career, Joaquin Phoenix has delivered a number of exceptional performances that repeatedly demonstrate his ability to transform into the character he’s playing. The idea of Phoenix playing one of the most iconic comic book characters of all time is beyond exciting and yet another reason to think the comic book movie genre is not slowing down. If you’re just finding out about this Joker movie, it’s not part of the established DC Extended Universe, but will instead offer a unique spin on the comic’s character in a one-off feature. Think of it as a DC graphic novel but in movie form. It deals with the characters you know but it’s a self-contained story. Phillips, who previously helmed The Hangover trilogy and the crime film War Dogs, will direct from a script he co-wrote with Scott Silver. 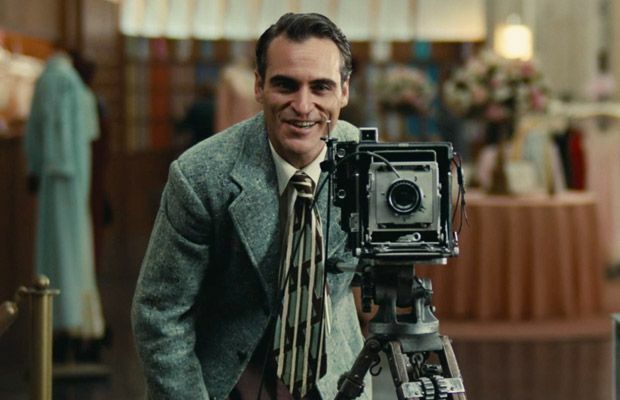 The film is described as “an exploration of a man disregarded by society [that] is not only a gritty character study, but also a broader cautionary tale.” In addition, while most comic book movies have a huge budget, this Joker movie is rumored to be in the $55 million range, which suggests a riskier take on the material and perhaps an R-rated release. As someone that has covered movies for a long time, everything about the way they are planning this Joker movie sounds smart and it’s why fandom is so excited for this movie. 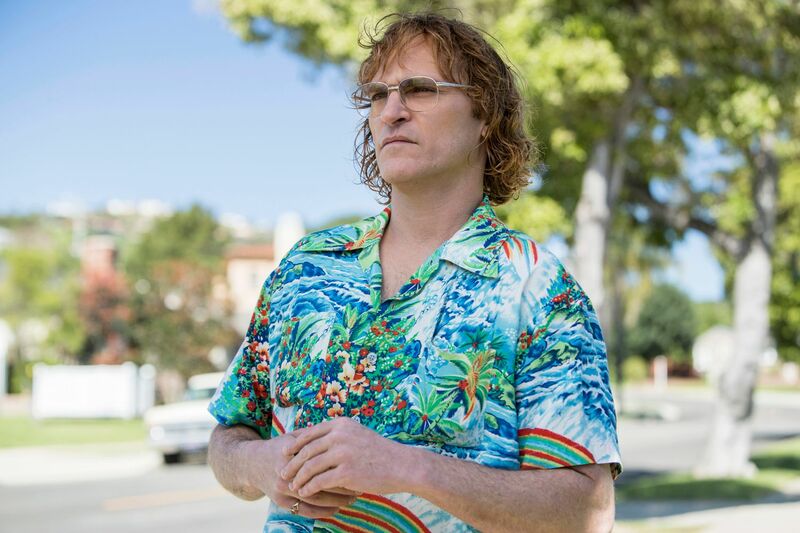 With director Gus Van Sant’s Don’t Worry, He Won’t Get Far on Foot hitting theaters this weekend (watch the trailer here), I recently landed an exclusive interview with Phoenix. While I’ll have the full conversation online really soon, I wanted to share what he had to say about the Joker movie today. When I previously spoke with Phoenix a few months back, when it was just reported that he might be playing the Joker, he was guarded but willing to share why he thought comic book characters lent themselves to different people taking on the same role.